The UK has been given the highest possible rating by the Financial Action Task Force (FATF) following a review of its AML framework. FATF called the UK a “global leader in promoting corporate transparency” and praised its “comprehensive” AML requirements for financial institutions and professional services firms such a lawyers, accountants and real estate agents. The announcement will be welcomed by the Government, coming after a period in which UK limited companies (LLPs) and limited partnerships (LPs) have been under the spotlight following recent high-profile controversies. Both have played a prominent role in the scandal that has enveloped Danish lender Danske Bank, as well as the recent Russian and Azerbaijani “laundromat” schemes, in which a significant number of laundered payments passed through this jurisdiction. 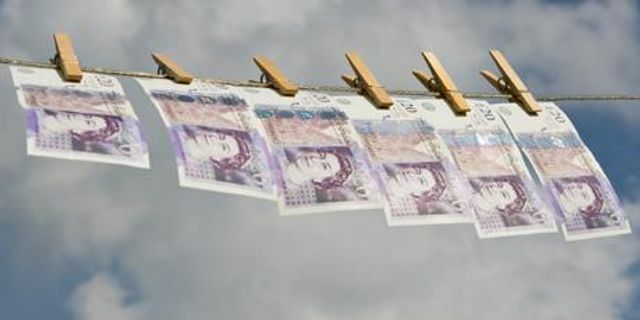 The National Crime Agency has estimated that at least £100bn is laundered through the UK each year. FATF’s announcement was swiftly criticised by advocacy groups, with campaigners Global Witness saying that the UK’s high marks “suggest that the anti-corruption watchdog is asleep on the job”. The task force’s announcement that law enforcement has “the necessary resources” for financial investigation has come in for particular criticism given long-standing concerns about funding levels at enforcement bodies like the SFO. The report praises the high number of prosecutions for money laundering, but also admits that many of these are for low-end offences. High-end investigations of complex fraud now account for less than 1 per cent of UK law enforcement authorities’ investigative work. FATF’s positive outlook seems to stem from a focus on the legislative reform the UK has undertaken. The Macfarlanes private funds team commented this week on a raft of anti-money laundering measures involving changes to UK partnership law. The report did also contain areas for improvement such as flagging the much-criticised Suspicious Activity Report (SAR) framework as a key area for reform. We reported in October on one of the many ways in which SARs have become an area of potential liability for UK businesses.